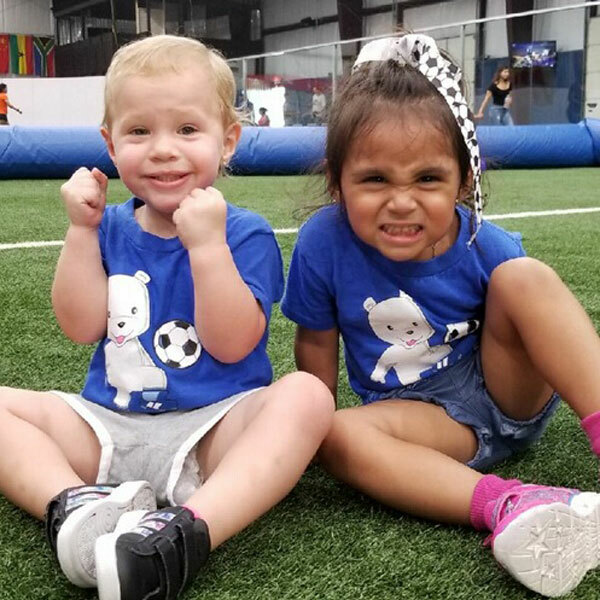 Soccer Cubs teaches your child (18 months-7 years old) the skills needed to enjoy and excel in the game of soccer. 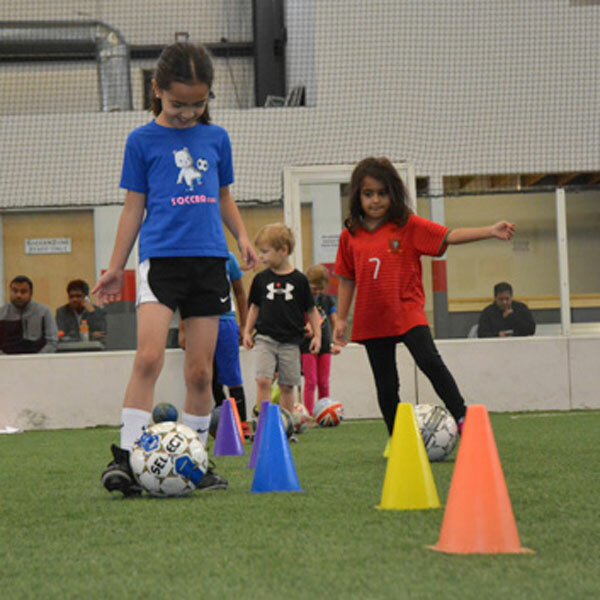 Our innovative youth soccer classes focus on game fundamentals while promoting important developmental milestones such as balance and coordination, listening skills, and teamwork. We divide classes by age in order to meet your child’s developmental needs. Younger age groups focus on developing motor skills and building good technique. As students progress through the program, more team-based drills are introduced. 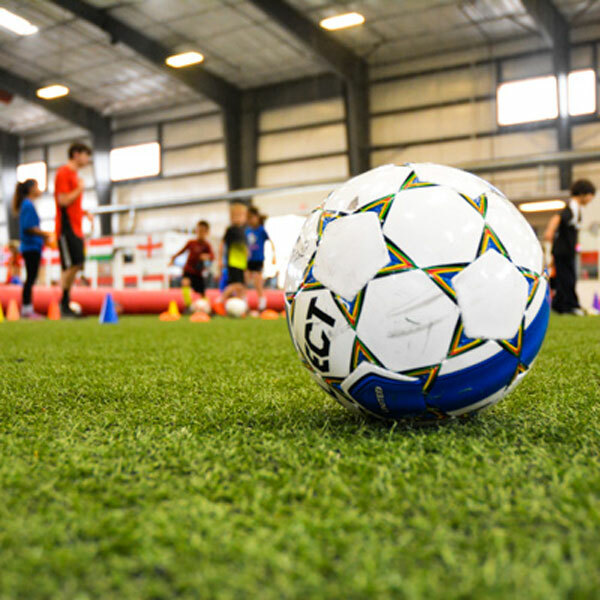 Our USSF-licensed coaches lead fun activities to build your child’s athletic and social skills. We routinely change the drills and games to keep sessions engaging for returning students. Green-level classes are designed to strengthen students’ basic soccer skills and help them get comfortable with playing on a team.